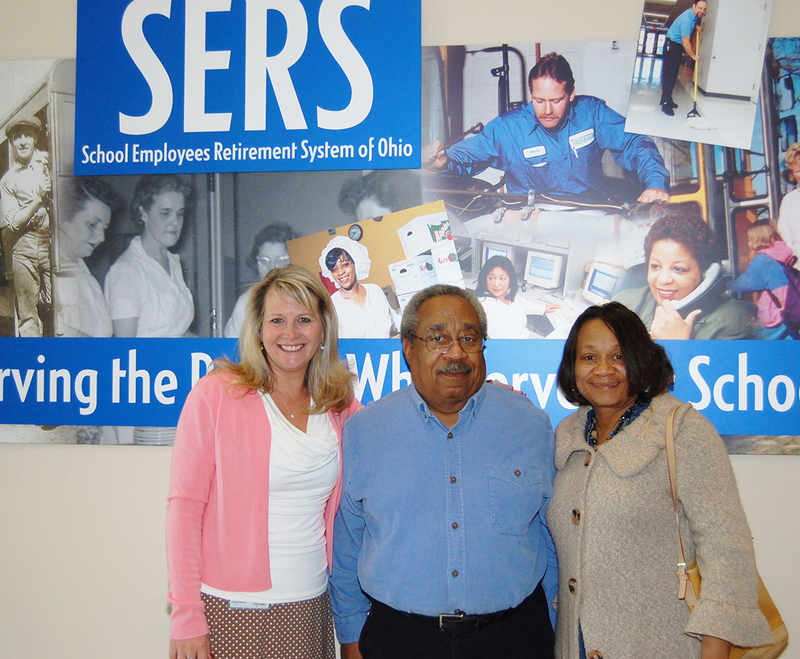 The School Employees Retirement System of Ohio (SERS) was established in 1937 and is proud of its record as a good steward of its members’ and employers’ contributions. The SERS mission is to provide its membership with valuable lifetime pension benefit programs and services. Once a person becomes a member of SERS, they begin funding their own retirement through employee contributions, employer contributions, and investment returns on those contributions. Protecting and growing the retirement contributions of our members and their employers is our priority. In fiscal year 2018, SERS served 158,343 active, contributing members and 81,332 benefit recipients. SERS paid out over $1.3 billion in pension and health care reimbursements of which more than $1.2 billion was returned to Ohio’s economy. This section provides information about our history, Board and staff leadership, financial status, investments, and the statutes that guide us. We encourage you – our members, retirees, and employers – to visit the sections of the website tailored specifically to you and to use the tools we’ve provided to take an active role in preparing for retirement and staying on top of news that affects your retirement pensions and benefits.